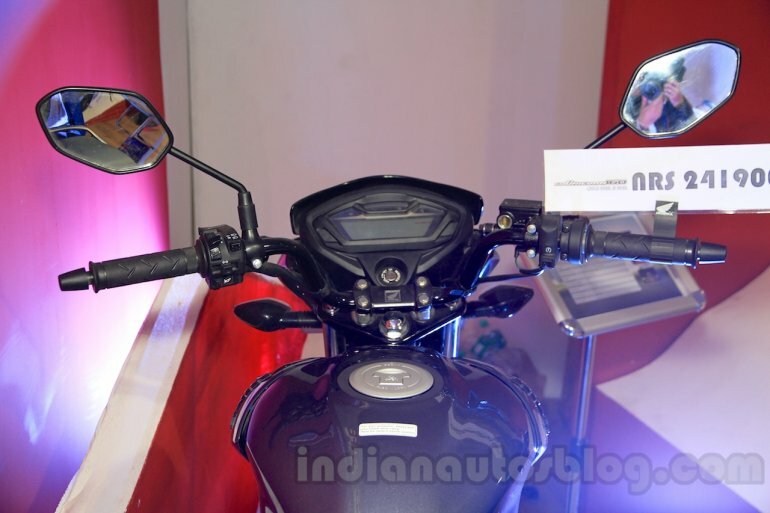 All three models are imported from India. 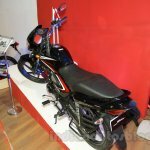 Syakar Trading Company (STC), the authorised distributor for Honda Two Wheelers in Nepal, has showcased the Honda Shine DSS variant, the 2015 Honda Dio and the Honda CB Unicorn 160 at the 2015 NADA Auto Show. 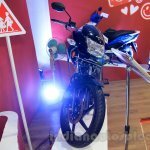 These models were recently launched in the country. 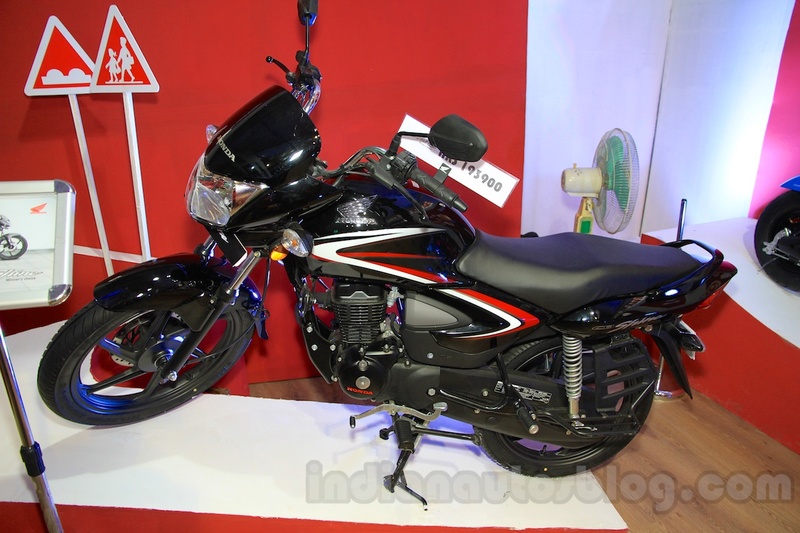 The Honda Shine has already been available in Nepal, in DRS specification. 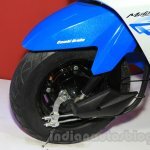 DRS denotes the Drum Brake and Self Start features. The company has now added the DSS model which includes a Disc Brake at the front. 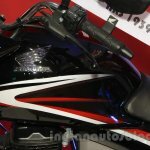 Further, the model year update gives it a revised front fascia with new visor, mildly refurbished body panels, and new body graphics. 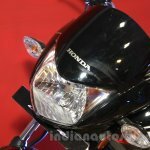 The colour choices for the 2015 Honda Shine include Geny Grey Metallic, Imperial Red Metallic, Maple Brown Metallic and Black. 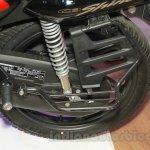 There are no mechanical changes, except for the adaptation of Honda Eco Technology (HET) that improves the fuel efficiency of the bike. 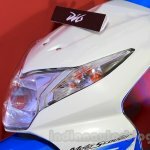 The price of the 2015 Shine DSS in Nepal is NPR 1,93,900, and for the DRS is NPR 1,87,900. 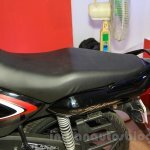 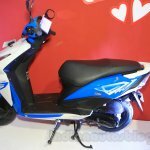 The Honda Dio scooter has been updated in Nepal with the 2015 model that was launched in India early this year. 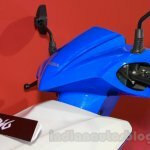 There are four body colour themes available on the new version: Jazzy Blue Metallic, Candy Palm Green, Sports Red and Black. 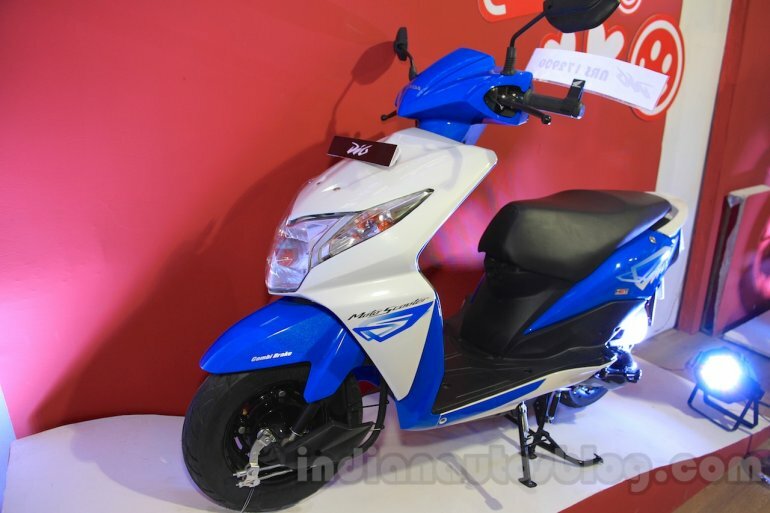 The 2015 Dio also gets the Honda Eco Technology (HET). 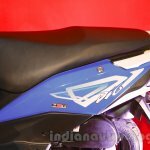 The price of the 2015 Dio in Nepal is NPR 1,72,900. 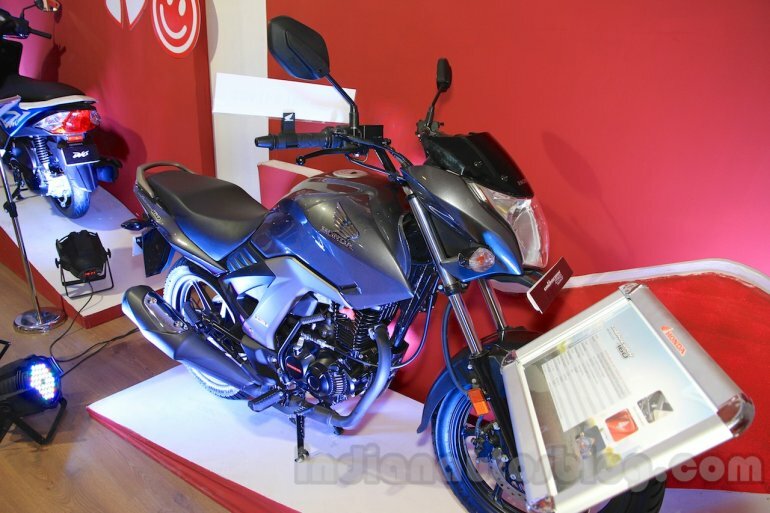 The Unicorn 160 is an all-new product that had its sales debut in India in December 2014. 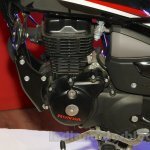 It is powered by a new 163 cc engine that churns out 14.5 hp maximum power at 8,000 rpm and 14.6 Nm peak torque at 6,000 rpm, paired with a 5 speed gearbox. 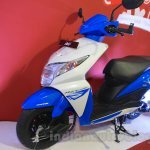 With the application of the Honda Eco Technology (HET), the Honda CB Unicorn 160 delivers a mileage of 62 km/l, and manages a top speed of 106 km/h. 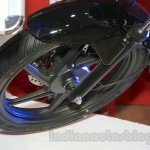 The 135 kg motorcycle features a digital speedometer console, a beefy fuel tank, H-shaped LED tail lamp, 17-inch alloy wheels, 240 mm front disc brake, 130 mm rear drum brake, 80/100 front tyre and 110/80 rear tyre (both tubeless). 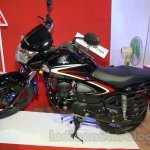 The price of the CB Unicorn 160 in Nepal is NPR 2,41,900.